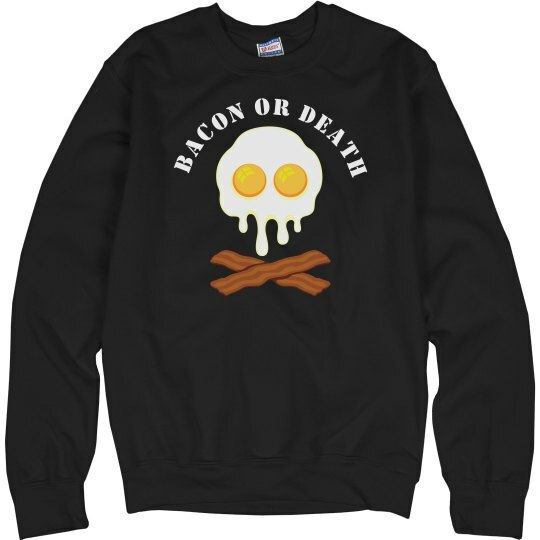 Bacon or Death... the crewneck! 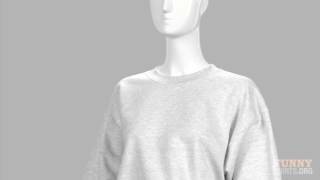 Stop, collaborate, and listen, this crewneck is back with a brand new invention. It's called bacon. 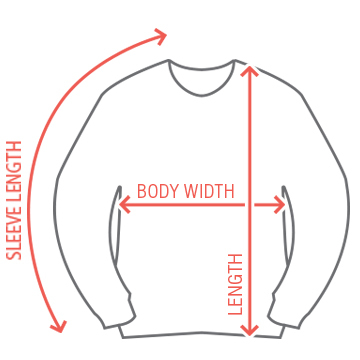 This will keep you warm and cozy while you munch on that heavenly meat.